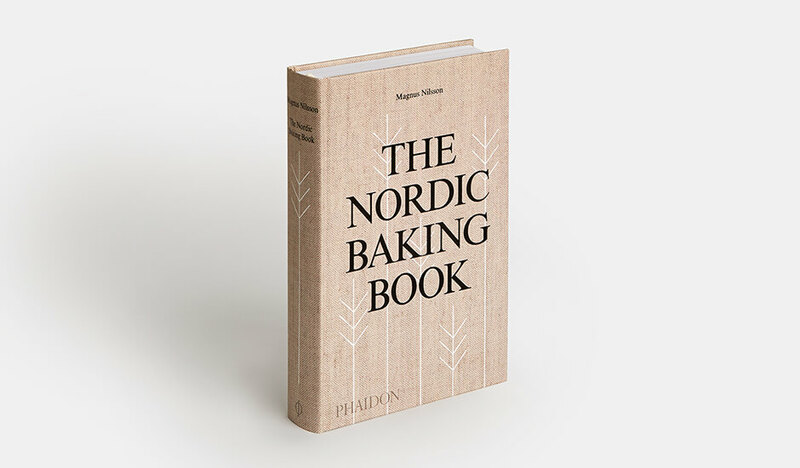 The acclaimed chef featured in the Emmy-Award winning US PBS series The Mind of a Chef and the Netflix docuseries Chef’s Table explores the rich baking tradition of the Nordic region, with 450 tempting recipes for home bakers. 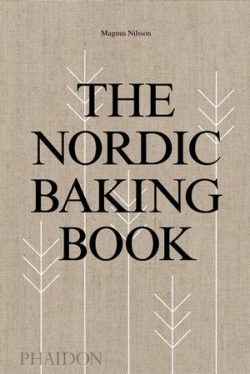 No other book on Nordic baking is as comprehensive and informative. 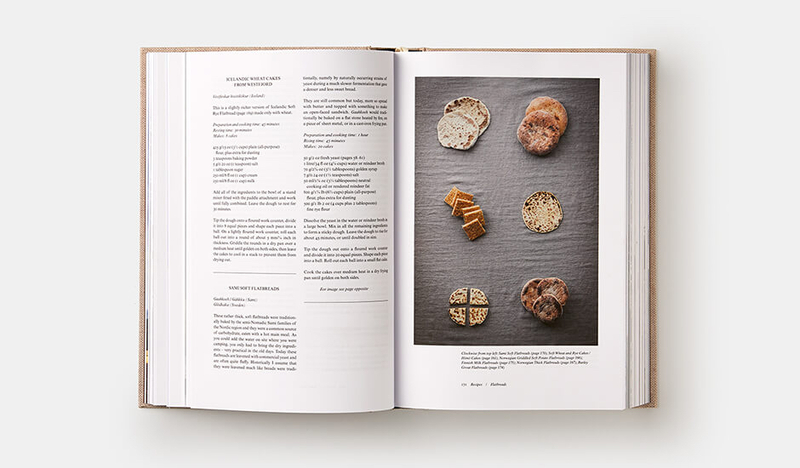 Nilsson travelled extensively throughout the Nordic region – Denmark, the Faroe Islands, Finland, Greenland, Iceland, Norway, and Sweden – collecting recipes and documenting the landscape. 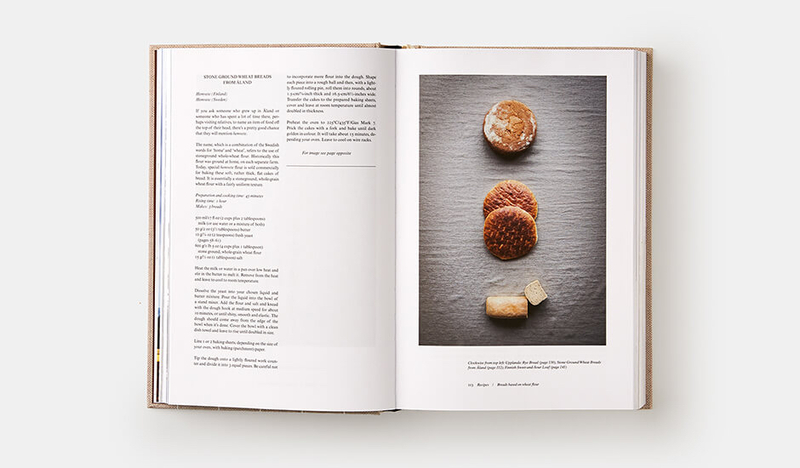 The 100 photographs in the book have been shot by Nilsson – now an established photographer, following his successful exhibitions in the US. 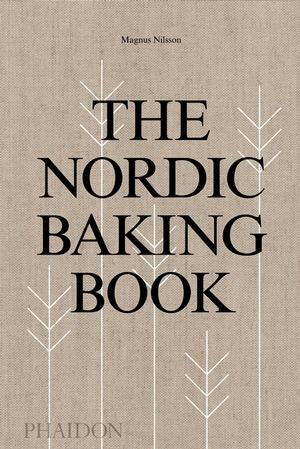 From the pubisher of Nilsson’s influential and internationally bestselling Fäviken and The Nordic Cookbook.